Defibrillators are commonly used to treat life-threatening heart problems such as cardiac arrhythmias, ventricular fibrillation and pulse-less ventricular tachycardia. Defibrillators work by delivering a beneficial dose of electrical energy to the heart. The electrical energy administered is supposed to reestablish the body�s natural pacemaker. 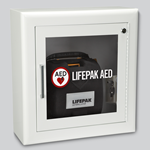 Defibrillators are essential items to have in the workplace, school, shopping centers and even your home. You never know when an accident can occur but being prepared is the first step to saving someone�s life. 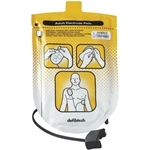 Fiedltex Products offers an assortment of defibrillators to fit our customers� needs. 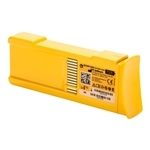 We carry portable defibrillators, and automated external defibrillators. AED defibrillators are external units that automate the diagnosis of treatable rhythms, meaning that almost anyone is able to use them successfully with little or no training at all. In addition to defibrillators, we also offer carrying cases and wall boxes in order to make sure that your defibrillator is properly stored. Value: e-first aid Supplies works hard to bring you premium products at an affordable price. 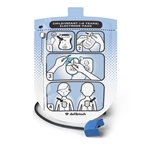 When you purchase a defibrillator from us, you can rest assured that this product will meet your needs and standards. Quality: We offer named-brand defibrillators such as Zoll and First Voice. These brands are known for their premium quality and superiority in the market. 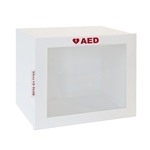 Selection: In addition to our assortment of defibrillators we also carry related products such as cases and wall mountable boxes. 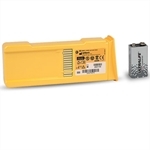 You can be sure to find what you�re looking for when you visit e-first aid Supplies! Need more EMS and Fire supplies? We have you covered! 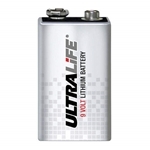 Our company offers a great variety of superior quality EMS and Fire products.